The Clark County coroner’s office has identified a man as the second of two people killed in a two-car crash at Red Rock Canyon National Conservation Area on Sunday. The Clark County coroner’s office has identified a man as the second of two people killed in a two-car crash at Red Rock Canyon National Conservation Area on Jan. 27. Bhao Weidong, 53, who was a passenger in one of the vehicles, died at the scene. His cause of death was blunt force injuries and his death has been ruled as an accident. 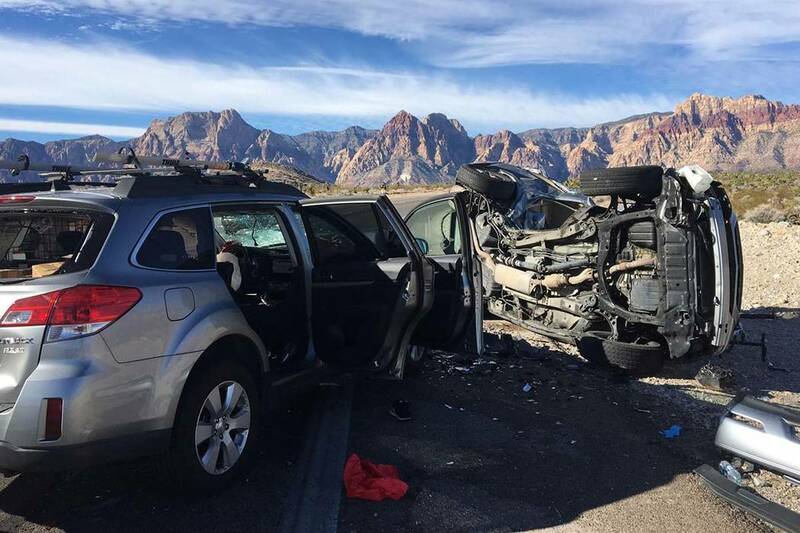 The crash occurred just after 8:20 a.m. on Nevada Highway 159, near mile marker 11, just west of the entrance to Red Rock Canyon National Recreation Area. Las Vegas resident Huifang Liu, the driver of a silver Lexus, was traveling eastbound on the highway. 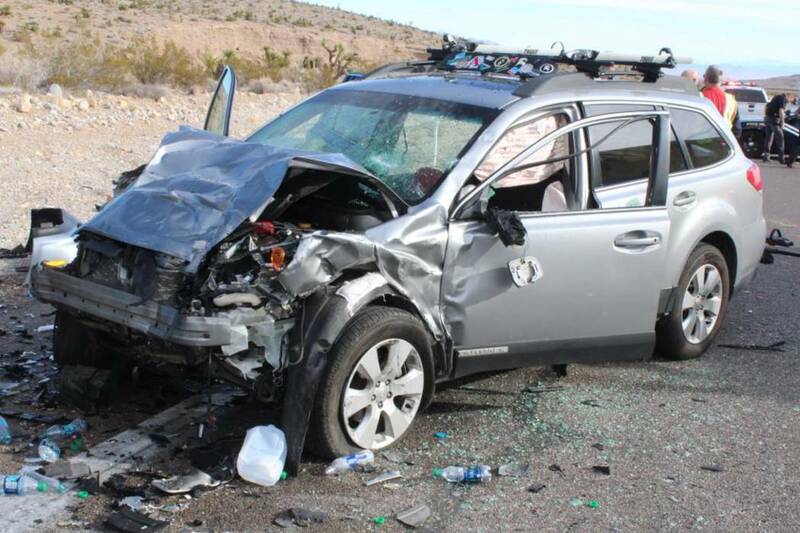 A silver Subaru was traveling westbound on Nevada Highway 159. For unknown reasons, Liu left the roadway to the right, entering the dirt in the right shoulder. Liu then steered left and over corrected causing the vehicle to rotate. The Lexus then entered the westbound travel lanes where it was struck by a Subaru. 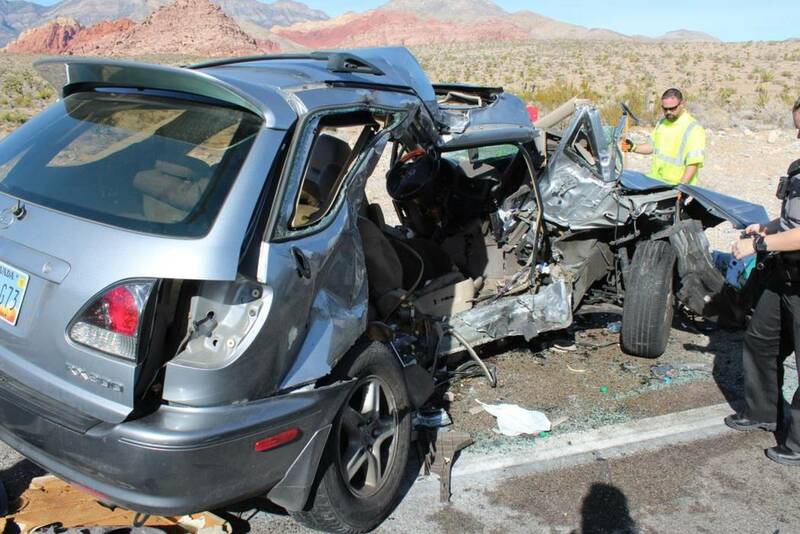 The force of the impact caused the Lexus to overturn, Nevada Highway Patrol trooper Travis Smaka said. Both vehicles had two occupants, Smaka said. A woman who was a passenger in the Subaru was taken by helicopter to University Medical Center in critical condition, Smaka said. The man driving the Subaru was taken by ambulance to the same hospital with injuries that did not appear to be life-threatening.